Non inflaming. 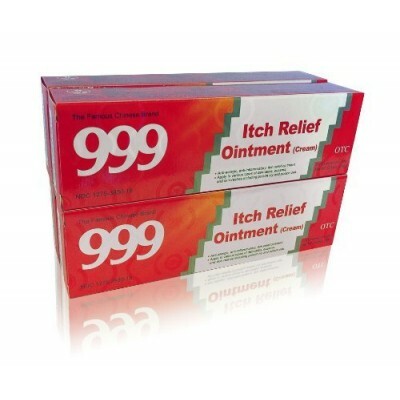 Apply externally to conditions of dermatitis, eczema and rashes including poison ivy or oak for quick, satisfying relief. Menthol 1%, Camphor 1%, Dexamethasone Acetic .075%, Hexadecanol, Methyl phydroxybenzoate, Glycerin, Glyceryl Monostereate. Made by Sanjiu Medical & Pharmaceutical, China. Directions for Use: Apply liberally to affected area no more than 5 times daily as needed. Contents: 20 gm (.64 oz) tube.